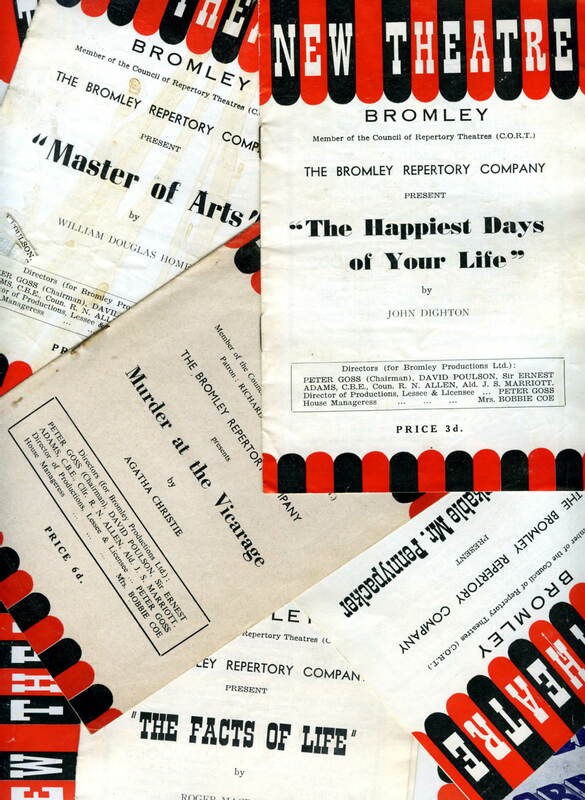 Working as a young actor - child actor at Bromley Rep was one of the happiest times of my professional career. David Poulson and Peter Goss helped and encouraged me. The regular cast of actors were generous with their time. Wonderful days - Smell of the grease paint - roar of the crowd! Just loved going to rehearsals, playing my part. Just seemed so much fun!